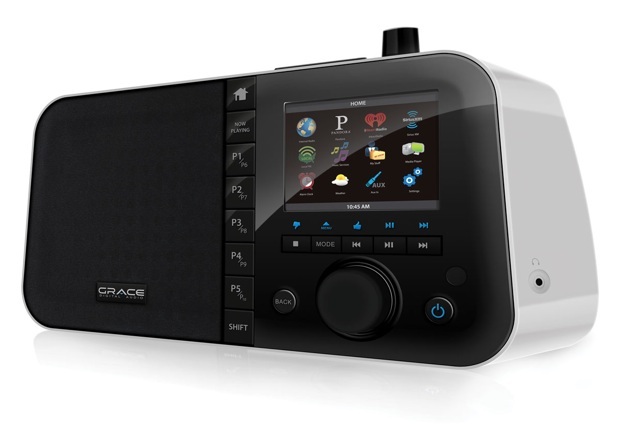 Grace Digital just released the MatchStick speaker dock for the Amazon Kindle Fire 7-inch tablet. 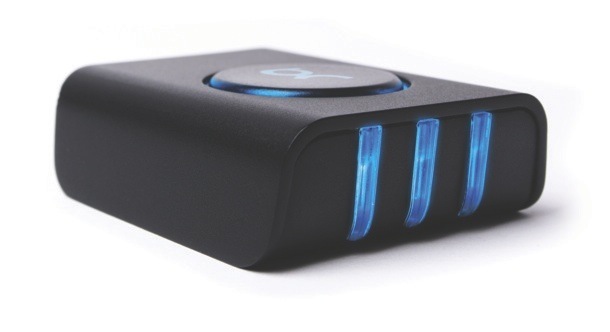 The MatchStick accommodates the unique USB port, headphone jack and power button, all located on the bottom of the tablet. 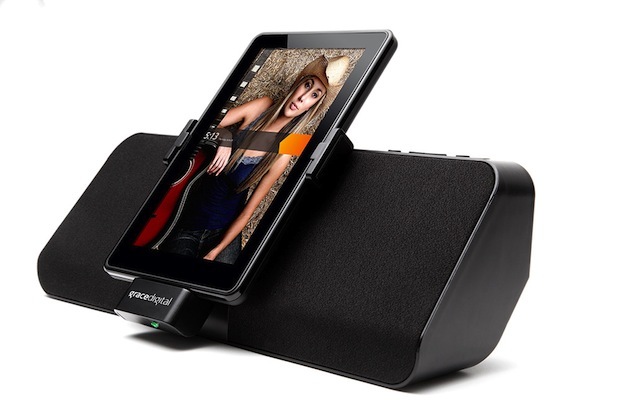 While most universal 3.5mm speaker docks don’t charge devices while in use, the MatchStick speaker dock for Kindle Fire not only charges while on AC power, but the optional (sold separately) lithium-ion battery-pack allows for maximum portability. 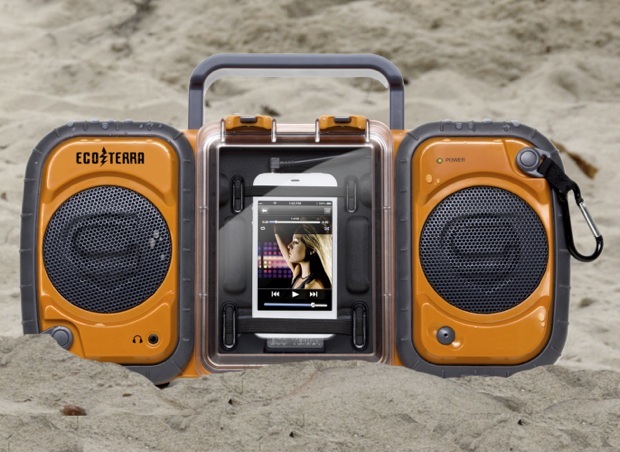 Exclusively sized for the Kindle Fire, the rotating cradle securely holds the 7–inch tablet, while accommodating horizontal and vertical viewing angles. 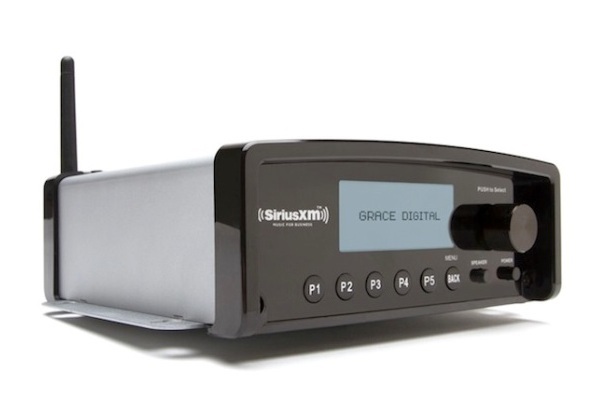 Grace Digital’s full range base ported stereo speakers and Class D Digital Amplifier, provide a crystal clear stereo sound unrivaled by generic Android docks. 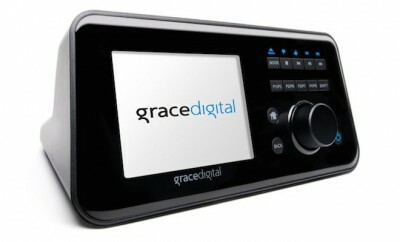 The Grace Digital MatchStick for Kindle Fire is available today for $99.99 at Amazon.com. Strangely, it was first announced as the FireDock, but now has been renamed to MatchStick.